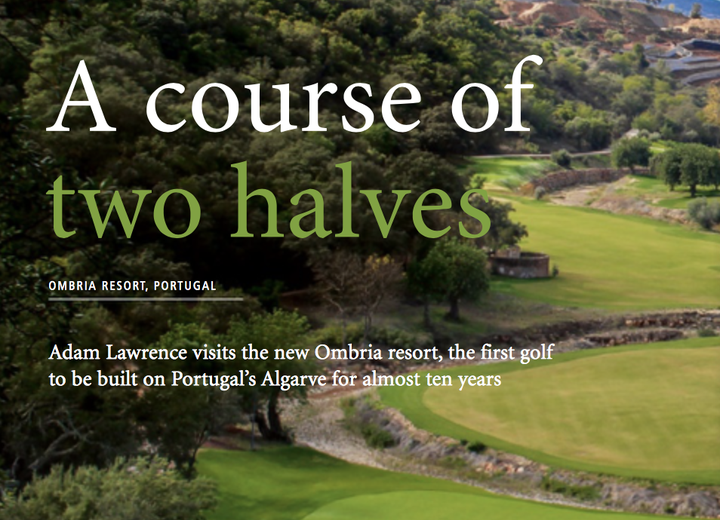 The tale of Ombria Resort began among olive groves and oak valleys, a sanctuary home to an unspoiled way of life. 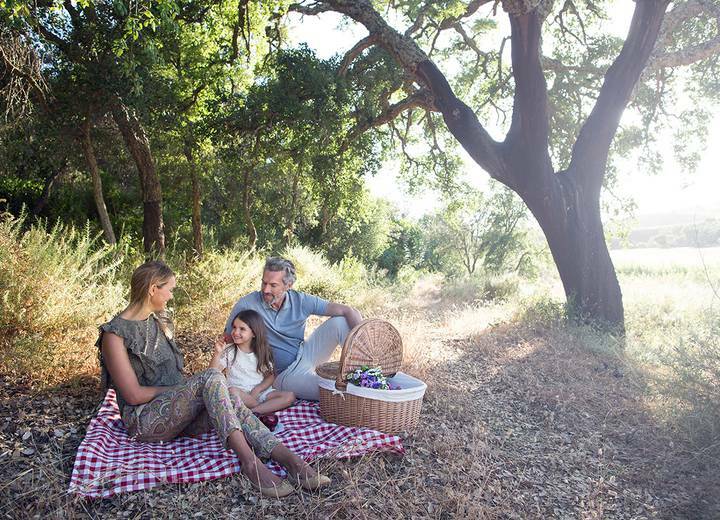 A place of serenity, where a vibrant community thrives in harmony with the beautiful natural surroundings. We became inspired to preserve it for future generations and start a new chapter of its story together. Nestled in the inland Algarve, Ombria’s breathtaking landscapes drive our desire to preserve not only its natural beauty, but also its remarkable local culture and heritage. A bespoke shelter for earth lovers, Ombria Resort features a luxury hotel managed by Viceroy Hotels & Resorts along with an 18-hole golf course and several residential and investment properties including luxury villas, townhouses, branded residences and apartments. Here exceptional facilities including a spa, conference centre, astronomical observatory, kids club, five restaurants and heated swimming pools meet diverse wellness experiences infused with the spirit of the Algarve, from nature paths and trails to organic farming gardens and traditional honey harvesting. 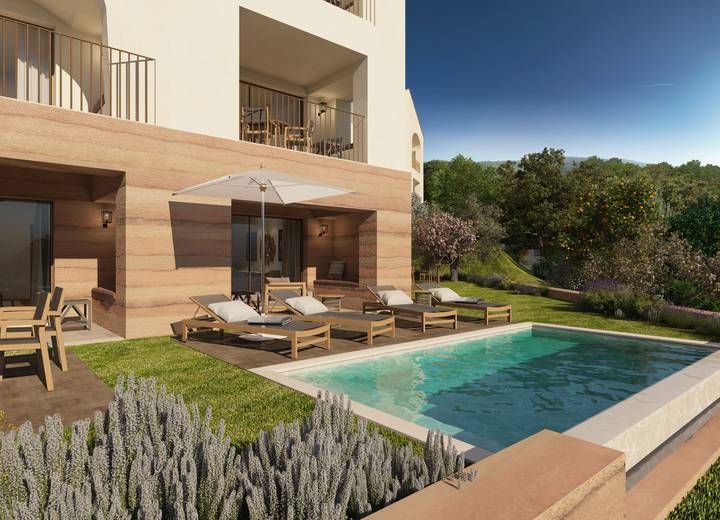 With the Viceroy Residences and a collection of luxury detached or semi-detached villas, townhouses and apartments available, Ombria presents a unique opportunity to acquire exclusive real estate in a premium Algarve golf resort. Every aspect of their concept and design is deeply rooted in the region, blending age-old hills and lush forests with a contemporary lifestyle. 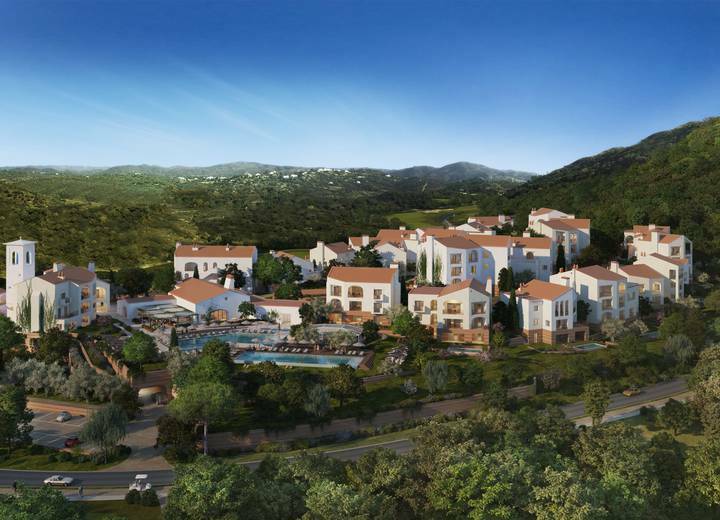 This is not just an investment in property, but also in a better quality of life. 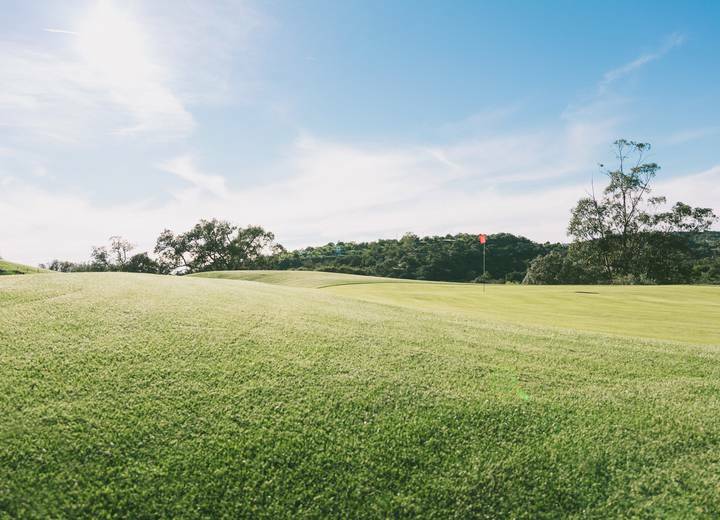 Surrounded by a serene hillsides and picturesque, white-walled villages, Ombria Resort is nestled within a vibrant local community so golf, winding streams, white sandy beaches and blue skies can be enjoyed along with a year-round calendar of local events and activities. Helping to promote and preserve them is part of our passion for a region where pleasant summers and mild winters welcome you to explore nature and walk streets rich with gastronomy, culture and history.